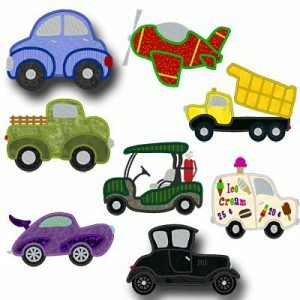 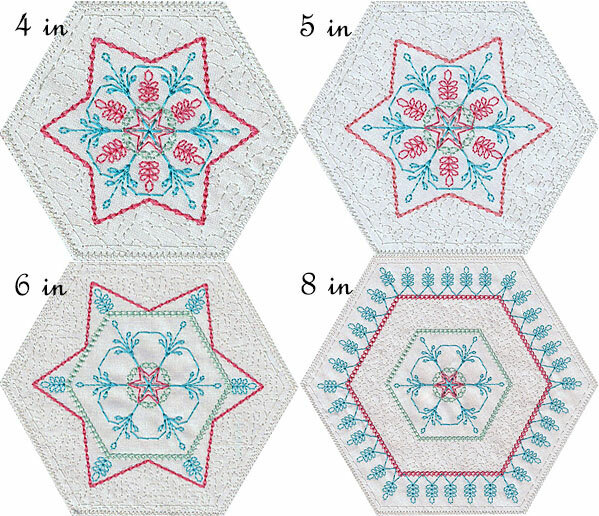 Series 1 Simply Hexagons Quilt Designs Part 1 Embroidery Machine Designs! 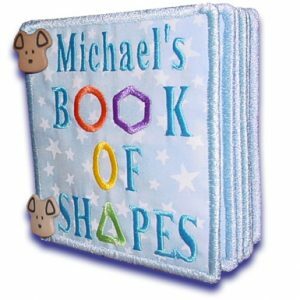 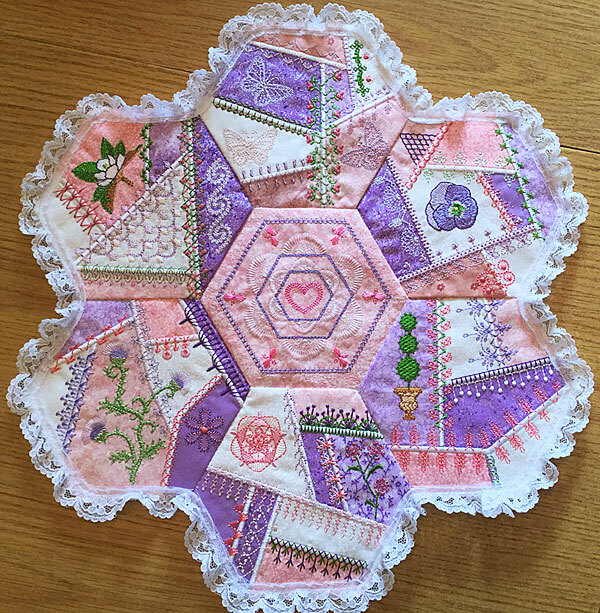 It is called series 1 because each hexagon uses the motifs in its counterpart crazy quilt block and rearranges them to give an entirely different look. 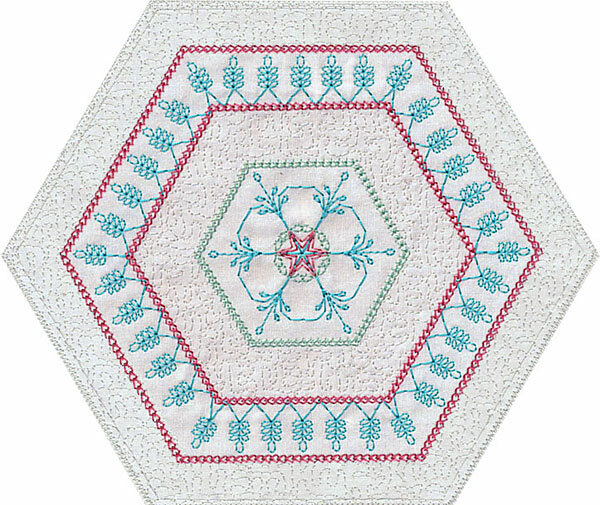 Tondi Hall Made this using the 6″ inch hexagons. 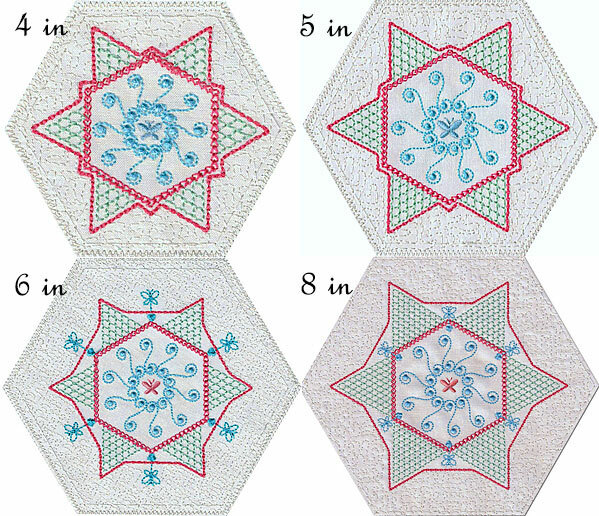 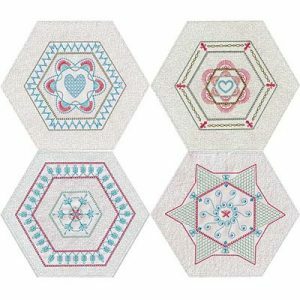 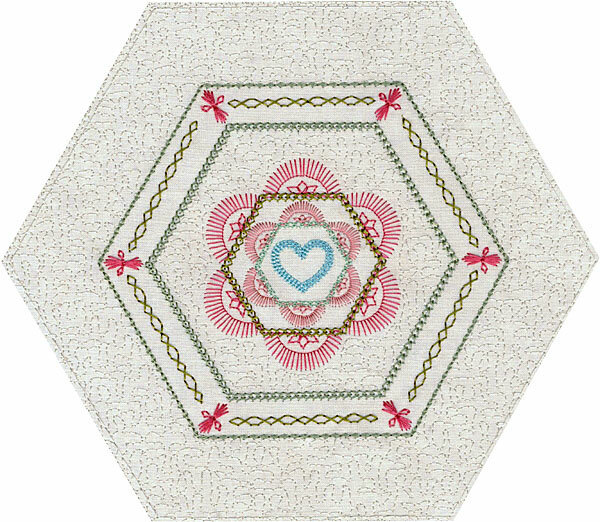 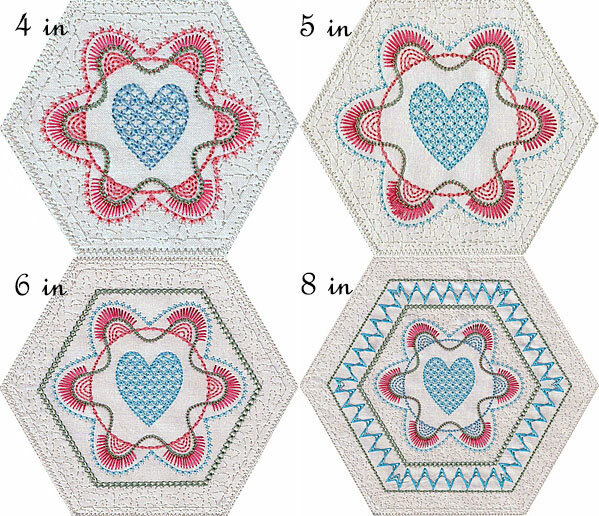 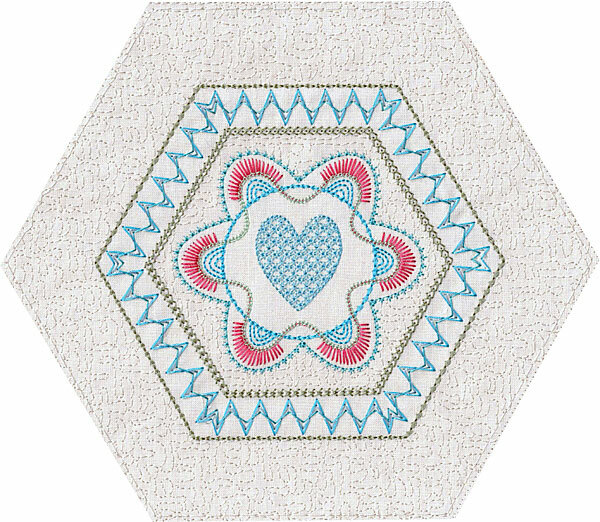 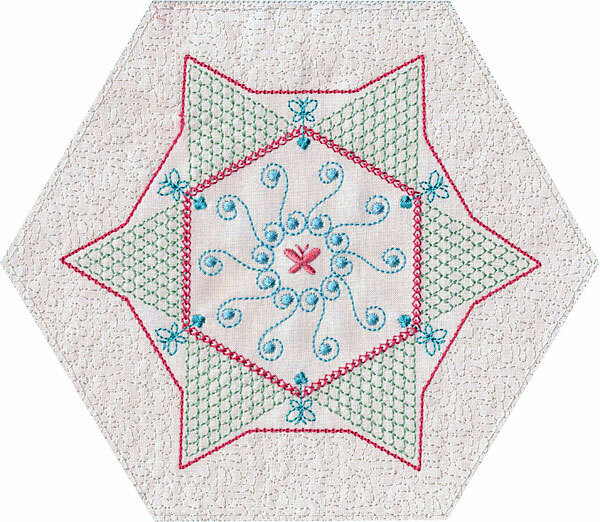 Designs in this sampler are from Crazy Quilt Hexagon Series 1 Part 1 and Series 4 Part 1. 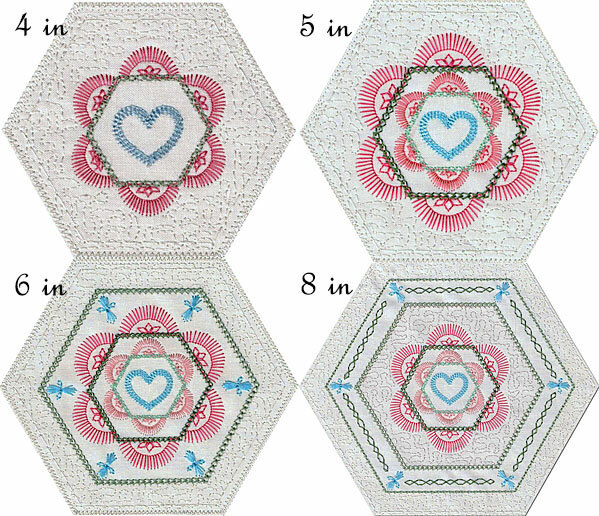 The Hexagon in the middle is from Series 1 Simple Hexagons Part 1.